If you've read any of my Fine Art Friday posts, you know I love me some Van Gogh, Degas, Norman Rockwell, and and Dali. But if I'm going to be totally honest with you, I have to admit something. 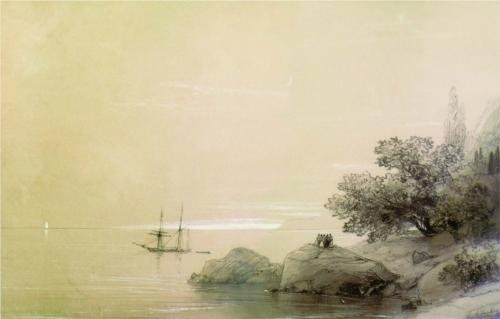 I'm in love with Ivan Aivazovsky's seascapes. 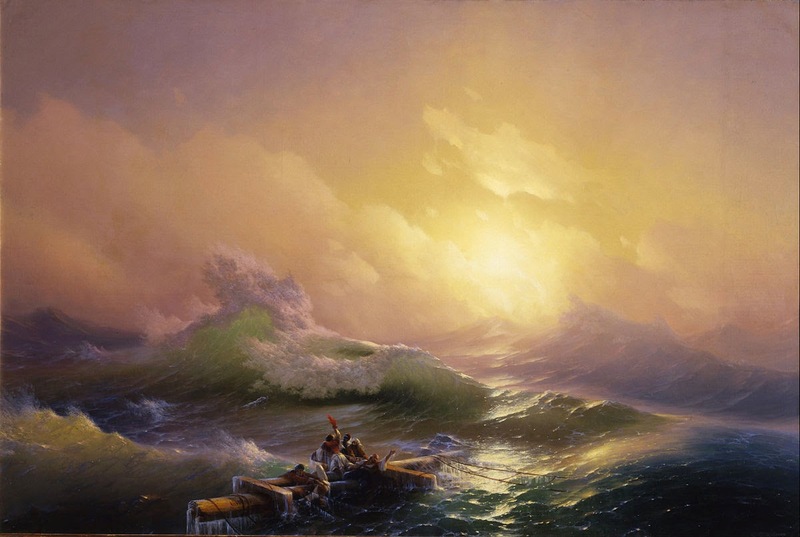 The pounding surf, dramatic clouds, and gorgeous lighting give such feeling, such deep emotion to his work that I honestly couldn't help falling in love. I mean seriously, that guy could paint! I've loved his work for some time, but it wasn't until recently that I took a moment to put a name with those incredible seascapes. 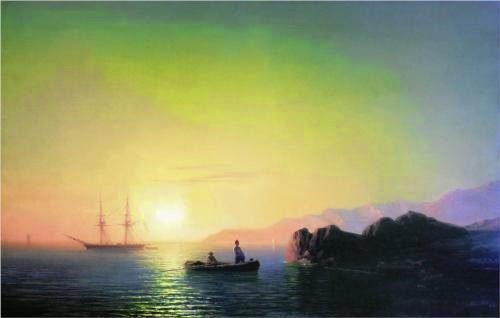 Aivazovsky was born in modern-day Ukraine, met instant success as an artist, and basically spent his life painting beautiful oceans all day long. The man painted from memory. Freaking memory. 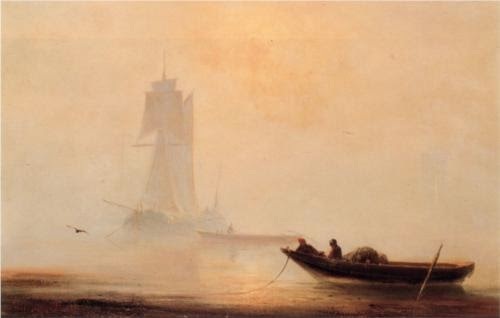 As in he would go the beach, look at beautiful waves, and go home and paint it and become famous. If I thought I could express my conflicting feelings with any eloquence, I would. But I can't, so I'm just going to show you a bunch more of his paintings and let them speak for me. So that's my confession for the day. 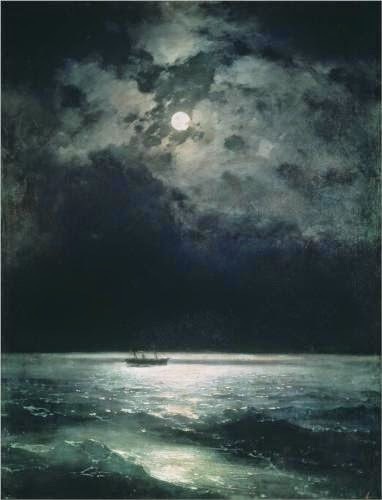 Ivan Aivazovsky. Wow. And I like his work, too! Good stuff. 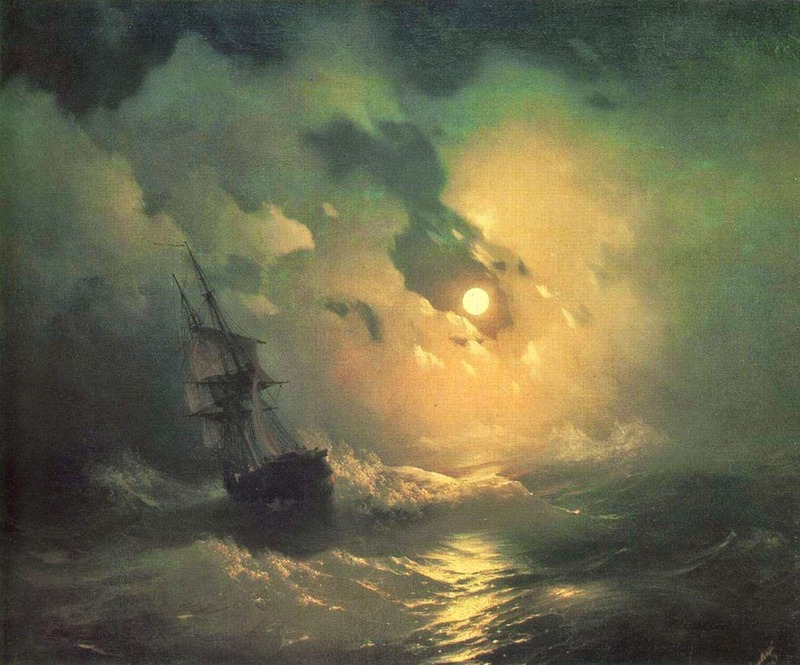 I'm more than happy to, Aivazovsky's work takes my breath away!